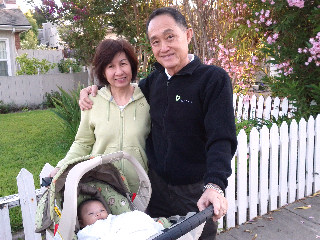 Toro Family: Grandparents walk around the neighborhood. 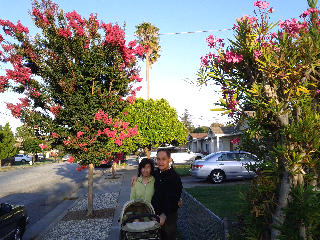 Grandparents walk around the neighborhood. Lots of attention or what?